Russ & Alicia Walbert founded Walbert Funeral Home & Cremation Services, PC in February 2012. Russ has been a licensed funeral director in Pennsylvania since 1995 and has been working in funeral homes since he was 15. 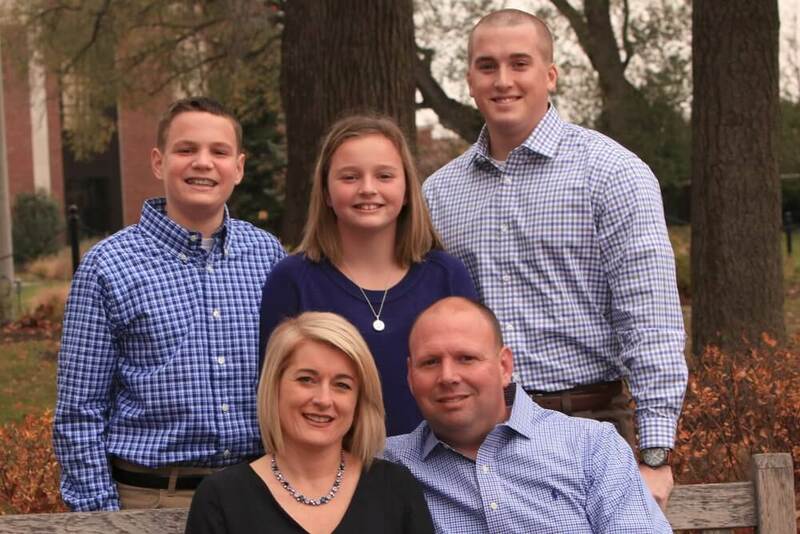 Russ & Alicia and their children, Colin, Tyler and Emily and live in Fleetwood (Richmond Township), Berks County and are proud to be active members in our local community. 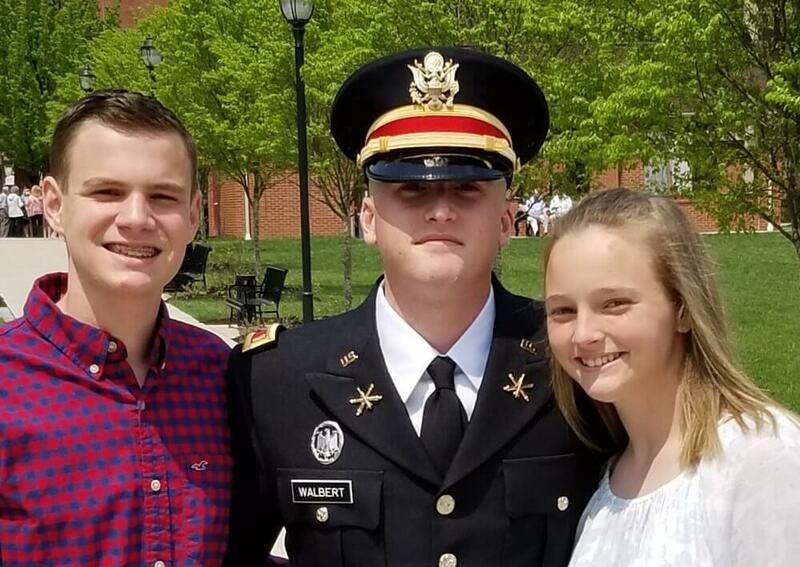 We are proud of our son, Colin's, service to our country as a commissioned officer in the Air Defense Artillery branch of the United States Army, stationed in Fort Bragg, North Carolina. Russ is a member of the Blandon Lions Club. Alicia and Russ are members of St. Paul's Evangelical Lutheran Church in Fleetwood. Russ is also on the board of the St. Paul's Union Church Memorial Columbarium. In addition to these organizations, Walbert Funeral Home & Cremation Services, PC is a member of the Pennsylvania Funeral Directors Association . Russ & Alicia are honored to serve the families that call upon us in their time of need and take pride in taking care of others as we would our own family.